The second ResNetSLT Tweetchat of 2018 took place on Wednesday, 28th February. 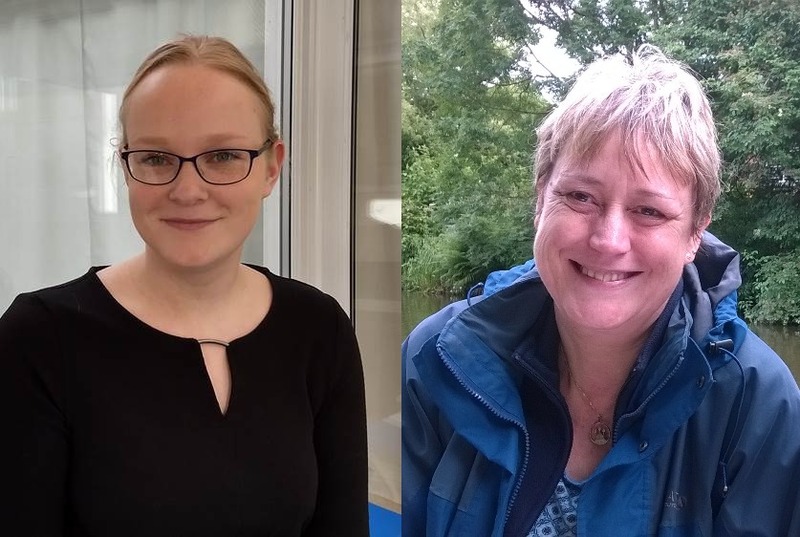 The chat was hosted by Amy Hilton and Hazel Roddam and was based on this paper: 'Allied health research positions: a qualitative evaluation of their impact'. The findings in this research highlight the value of allied health profession (AHP) clinical research positions. Please click here to view to pre-chat overview and questions. We had 21 people actively tweeting and using our hashtag #ResNetSLT, with many others also watching and retweeting the conversations. There were 238 tweets in total during the hour, with a 'reach' to over 213,000 linked Twitter accounts. Thanks so much to Caroline Bowen in Australia for saying 'hello' at the start of our chat. It was really exciting to hear comments from Germany and Italy, sharing their experiences from differing work settings. It seems that there are still only a small number of allied health research positions established in UK practice settings, but there was a general consensus that such research roles could help to promote credibility, reputation and networks with other professions. One of the main themes discussed was the challenge of balancing clinical and research roles. There were multiple threads reflecting some potential ways to address strategic level barriers, and to promote wider support for clinical academic posts in allied health. Only a few days after our chat, the Council for Allied Health Professions Research (CAHPR) launched their latest publication 'Top Tips for Enabling Research Activity'. This free resource is available to download here and share with your colleagues and managers at work. Let us know what you think when you've seen it. This paper was particularly timely to help us consider a range of ways that we can offer peer-support and mentorship in clinical academic research. Thanks to everyone who generously shared your personal experiences and advice. Thanks also to @RCSLTResearch who are hosting meetings over the summer for us to look at how we can maximise these opportunities for developing learning communities to support clinical academic research roles. You can find the link to the full transcript here and our Twitter stats here. Save the date in your diary now for our next chat on Wednesday, 28th March, and join the discussion on our next paper selection about using Twitter in clinical practice.